New in 2016, this 'Spanish Beginners' class with leader Jane Payne is run on alternate Wednesdays from 10.00am to 12noon at a private house in West Charleton. This class started in January 2016. It has proved to be a very successful and popular course. There are many people in the area who are interested in learning the language and all the places were quickly filled. However I am always happy to put names on a waiting list for when places become available. I wish I could take everyone who is keen to join but as the lessons take place in my house the numbers are limited to fit around my dining room table. We have been working with the text book Hugo Spanish in Three Months but I also use other books to inject variety into our lessons. I believe this hits the right note and, although we are working reasonably slowly, people are progressing well. Although the purpose of this Beginners class is to teach the basics of Spanish to include grammar and vocabulary, hopefully conversation will start to creep in naturally. Anyone wishing to attend a mainly conversation class should consider joining the Spanish Intermediate class. The class is a place for hard work but an opportunity to make new friends in a relaxed and happy environment while enjoying the pleasure of learning a new language. 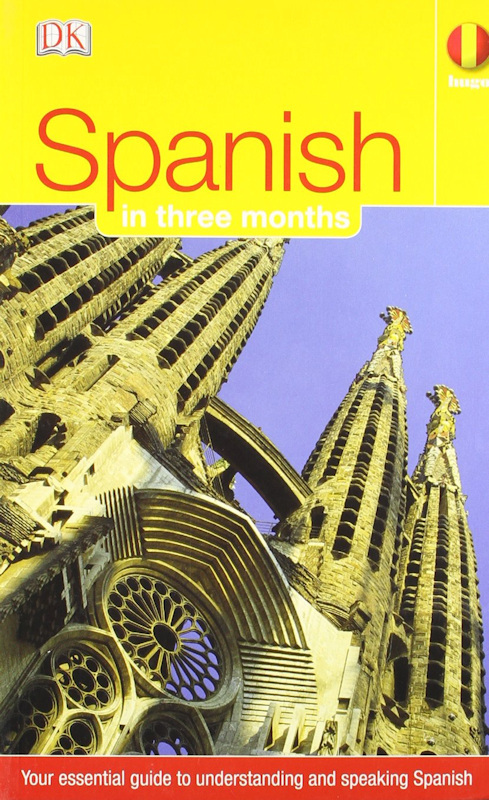 Please contact Jane on 531885 or click Spanish Beginners to apply or get more information.